Merrill J. Martin CPA, LLC is a firm offering clients the highest quality of services in tax preparation, strategic planning, budgeting, and mediation for divorce and business disputes. Serving Bergen County and beyond, we have a reputation built on integrity and a commitment to excellence. Accuracy and efficiency are the cornerstones of our practice. We have expanded our practice by building relationships. We take the time to fully understand our clients’ challenges, budget, timeline, and goals. By focusing on your specialized needs, we work with you to achieve the best financial outcome. The firm president and founder, Merrill J. Martin has over over 25 years of experience as a business executive (COO & CFO). Merrill offers business clients technical expertise and insight in key areas such as strategic planning, business development, corporate acquisitions, bankruptcy and operational turnarounds. 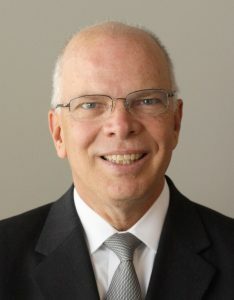 With his vast knowledge of management systems and operations, Merrill provides insight and solutions to the challenges facing corporations today. He is keenly focused on helping clients streamline their accounting and plan a profitable course for businesses growth. The firm also provides consulting services for corporate financial restructuring, reorganization, Chapter 11 bankruptcy, business development, pricing strategies, and expense control and monitoring. We provide guidance with structuring retirement plans and investment portfolio management. 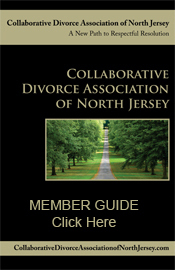 As a certified divorce and business dispute mediator, Merrill can help you save time and avoid costly litigation. As a neutral third-party and mediator, he can help you achieve a workable settlement while minimizing the emotional impact to the family. ​Merrill is committed to providing you with expert accounting and mediation services along with highly customized consulting services that will exceed your expectations.